Thinking of building a new home? or, maybe you are having problems with the system in your older home? Either way, we can help! Installation and maintenance for complete on-site septic systems IS OUR SPECIALTY. A Septic System is designed to accept the maximum anticipated waste usage for your household. Soil types, depth to seasonal water table, slope of the land, and bodies of water, such as streams or lakes are all factored into the equation. Land with heavy clay soils, seasonal high water tables, flooding conditions, poor drainage or steep slopes limit the suitability of a site for waste water disposal. If these conditions are severe, non-conventional septic systems such as pressurized systems, mounds, or drip irrigation may be required. We work closely with local Health Departments to determine the best suitable system for you application. What is required before installation? For new and replacement systems a permit has to be applied for in your local county. 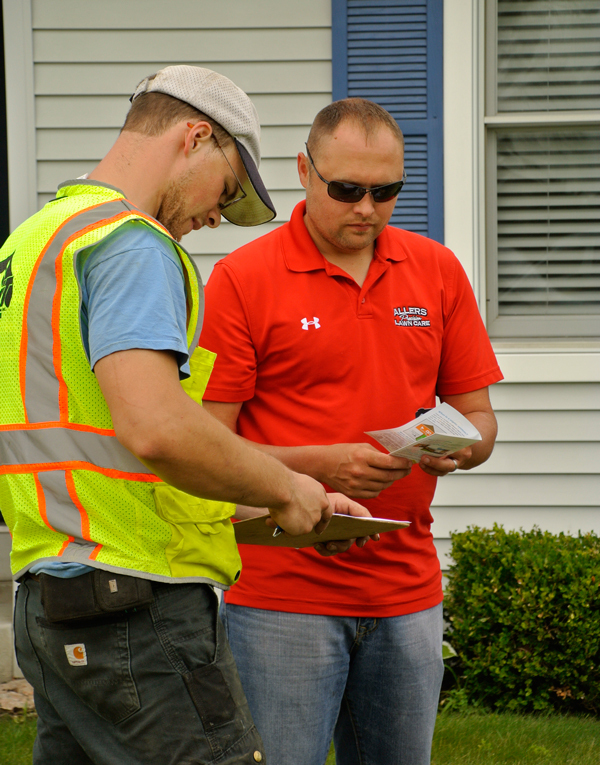 We can take care of the complete permitting process, or the homeowner can contact the local Health Dept. The Health Dept. will charge an application fee for the permit which covers soil and sight analysis, and a final inspection before the installed system is backfilled. We listen to the Health Dept. We work closely with local Health Departments to determine the best suitable system for you application. As part of our ongoing commitment to provide professional services, all our equipment has rubber tracks to minimize site disturbance and damage. We pride ourselves in keeping our equipment and job sites clean. “Pump That Septic” is a division of Dig-It Excavating and we have a reputation of excellence and good service that we are proud of and seek to maintain. 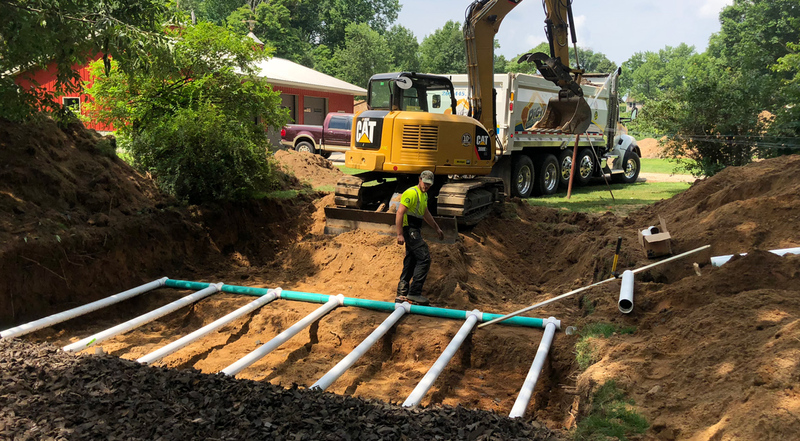 We are also your complete solution, from simple inspection, clearing drainage lines or large repairs, You’ll always be working with the same company that has the consistent attitude of service with excellence. You need a quote for your Septic System?